The info contained in the documents is subject to change with different semester. 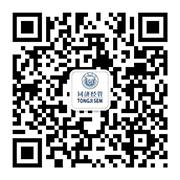 Tongji-SEM reserves the right to modify program content, regulations when deemed appropriate. Please contact us should you have any queries. Copyright © 2015 Tongji SEM.